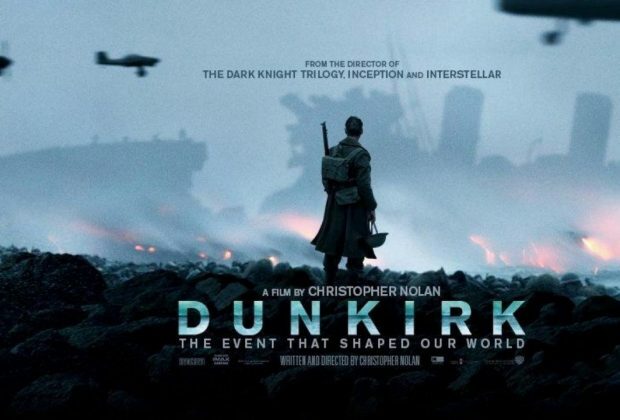 Home›Movie Reviews›Dunkirk: A World War II Story From Christopher Nolan! Dunkirk is directed by Christopher Nolan. The film stars Fionn Whitehead, Tom Hardy, Jack Lowden, Harry Styles, James D’Arcy, and Kenneth Branagh. The film was released in 2017, but has gotten a theatrical reissue in anticipation of the Academy Awards. -A story from the front lines on the Dunkirk beach, over the course of one week. -A story of a civilian boater who heads out to Dunkirk to retrieve stranded soldiers, over the course of one day. -A story in the air of British fighter pilots battling with enemy fighters and bombers, over the course of one hour. 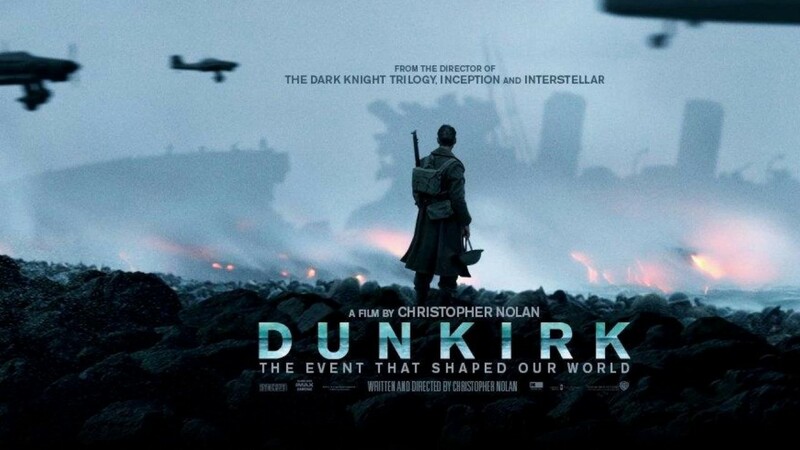 Christopher Nolan is certainly ambitious with Dunkirk, focusing on one of the most legendary rescues in history, including a time in which civilians stepped up to help their nation’s soldiers to get to safety, against overwhelming odds. The movie is one of the best looking films of its kind ever made, be it by land, sea, or air. While a great looking film that literally lets the actions speak louder than the words, it does suffer from its convoluted three-story structure, characters that lack depth, and the limitations of its PG-13 rating. The end result is a good war film, not a great one. As far as the positives go, there are certainly many to speak of. The movie does a brilliant job recapturing a bygone time and place, with period-appropriate settings, and fantastic cinematography of all kinds, whether in the claustrophobic setting beneath a boat’s deck or on a sprawling beach with countless soldiers uncertain of their fate to come. In the 106-minute run time, there are no dull moments, with something going on each and every second. No time here is wasted, be it with nervous soldiers unsure of their future, or dogfights in the air above the seas. But the biggest problem with Dunkirk is its three-story structure, which means we never get to spend any great length of time with one character or group. As such, the individual persons in the film, despite the solid performances from their respective actors, never quite convey the depth or drama that they should. Each one of these stories could have been its own better-developed feature film. One also can’t help but feel like the PG-13 rating holds the film back; the war violence never reaches Saving Private Ryan levels, for instance. It basically boils down to feeling like a compilation video of video game cut scenes rather than a truly dramatic or engrossing experience. Yet one can’t help but be drawn to the movie anyway because it is so well shot and executed visually. Christopher Nolan’s Dunkirk is a good war film, but its three-story structure and lack of any real character depth keep it from greatness. 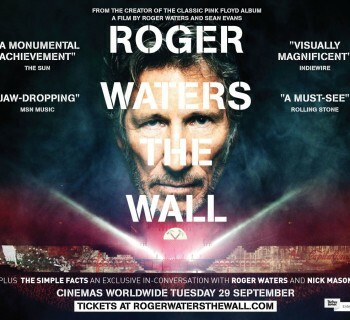 That said, it is still worth seeing for the beautiful visuals and its wartime action. Definitely a worthwhile rental title if nothing else. 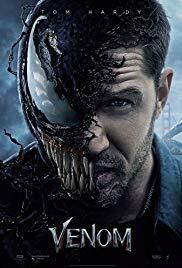 DISCLAIMER: All images in this review are the property of their respective copyright owners, including, but not limited to, Warner Bros. Pictures and Syncopy. For promotional purposes only. All rights reserved. 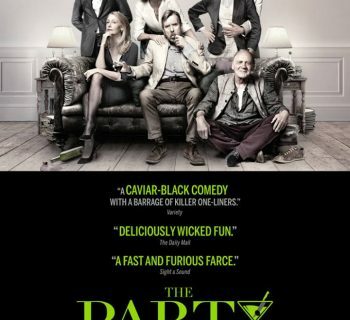 The Party... It's a Party Not Worth Attending!